The final results are in for the Bellator MMA event live from Iowa’s US Cellular Center. The night was headlined by the Bellator Welterweight Tournament Semifinals with Ron Keslar finishing War Machine in the first round and Rick Hawn defeating Brent Weedman to advance to the Bellator Welterweight Tournament Final. Keslar will face Hawn on November 22nd from Sands Casino Event Center in Bethlehem, Pennsylvania. 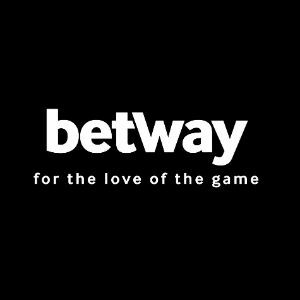 The Bellator MMA weigh-ins have been completed from the US Cellular Center in preparation for Bellator MMA’s October 18th event, which will showcase the Bellator Welterweight Tournament Semifinals and full card of local talent. Tonight the men step on the scale at the US Cellular Center in Cedar Rapids, Iowa ahead of tomorrow night’s Bellator 104. Brent Weedman and Rick Hawn collide in a rematch to see who will advance in the welterweight tournament. On the other side of the bracket War Machine will look to get past Ron Keslar. 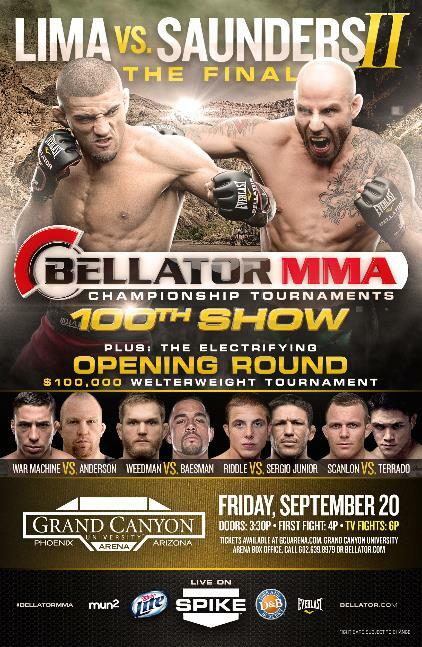 Bellator 100 weigh-ins are in the books and all fighters are on point for Friday’s fight card taking place at Grand Canyon University Arena and which will air LIVE on Spike TV and Spike.com. 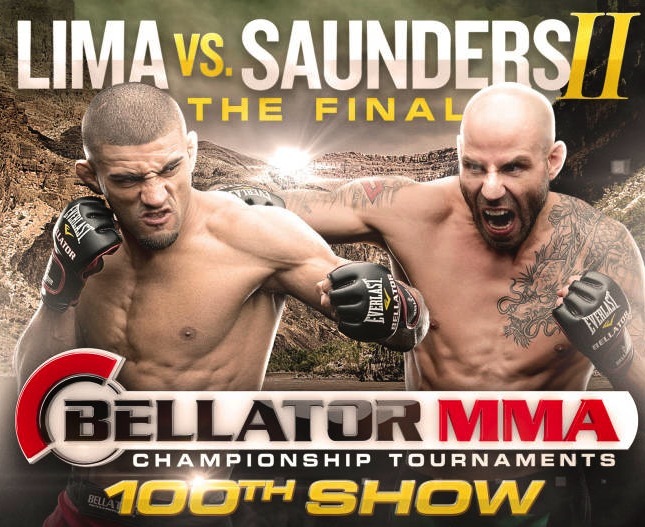 Bellator 100 features the opening rounds of the Bellator Season 9 Welterweight Tournament and the final round of the Season 8 Welterweight Tournament between Douglas Lima and Ben Saunders. The Toughest Tournament in Sports continues from Phoenix’s Grand Canyon University Arena on Friday, September 20th live on Spike. The long awaited Bellator MMA Welterweight Tournament Final between Ben Saunders and Douglas Lima will take place along with the opening rounds of the Fall Welterweight Tournament and a full card of Phoenix’s top-talent. The long awaited Bellator MMA Welterweight Tournament Final between Ben Saunders and Douglas Lima will take place live on Spike, Friday, September 20th from Phoenix’s Grand Canyon University Arena. 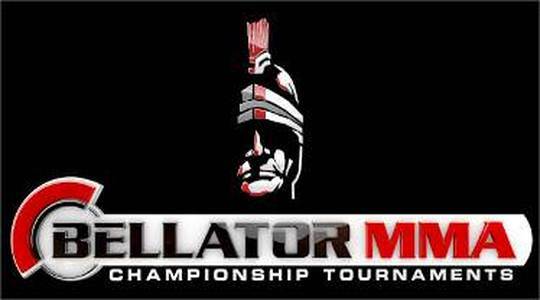 The night will also feature the opening round of the Bellator’s highly anticipated Fall Welterweight Tournament. 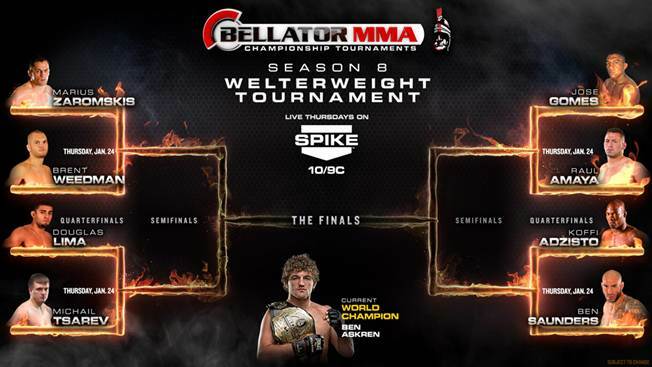 The Bellator MMA Welterweight Tournament is set for Feb. 21 in Utah’s Maverik Center live on Spike TV. 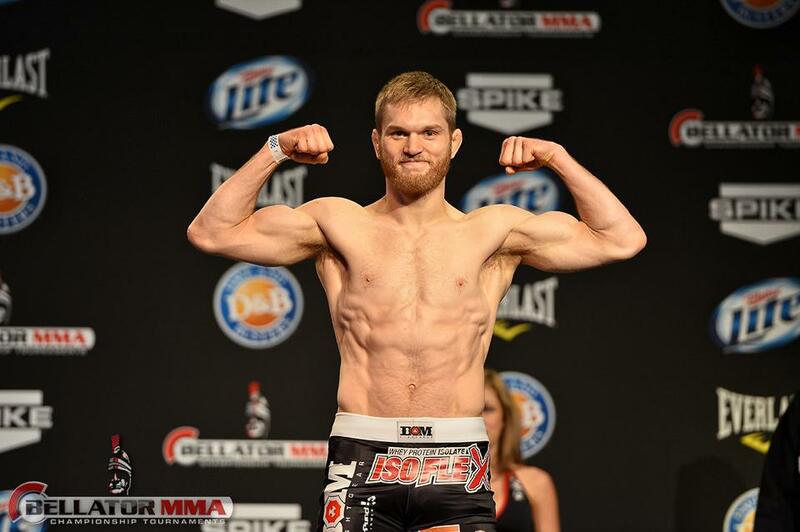 Bryan Baker will replace an injured Brent Weedman in the tournament and face off against Douglas Lima. 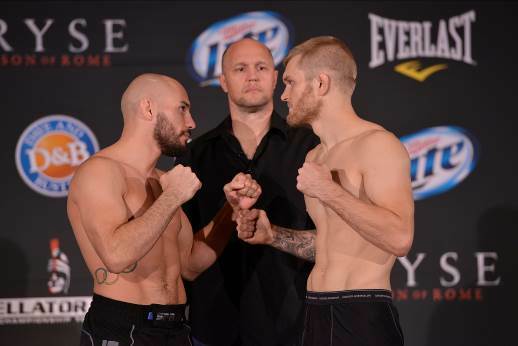 Ben Saunders will take on Raul Amaya for a spot in the welterweight tournament finals.